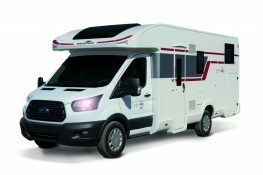 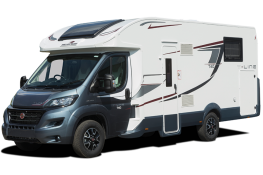 Motorhome hire is something you can arrange all year round and off season motorhome hire is something you should definitely consider. 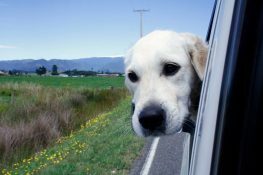 One of the best thing about motorhome hire is being able to take your furry family members, but what's best practice for motorhome travel with your dog? 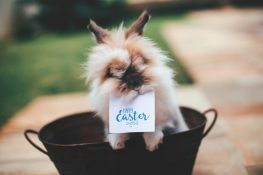 This year, Easter Sunday falls on the 21st of April and for families, this usually means spending a whole fortnight together during the Easter Break. 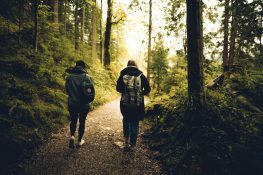 What will you do while the kids are off school?